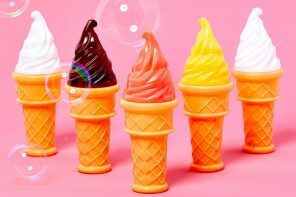 It seems that summer has finally arrived, which means it’s time to start planning summer party themes that will make your BBQ party unforgettable. 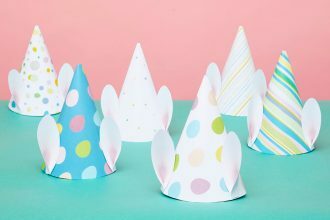 From kids’ garden parties to stylish Tropical party themes, Party Delights have it all. 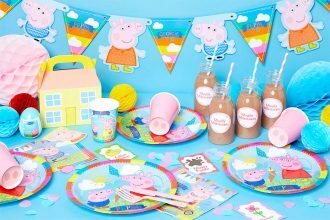 The best part is most of the summer party themes go very well together, so you can easily mix and match different ranges. 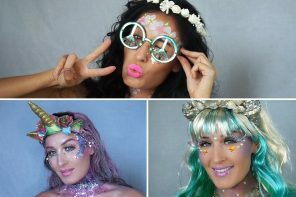 The Tropical Fiesta range is perfect for the summer look I’m going for. 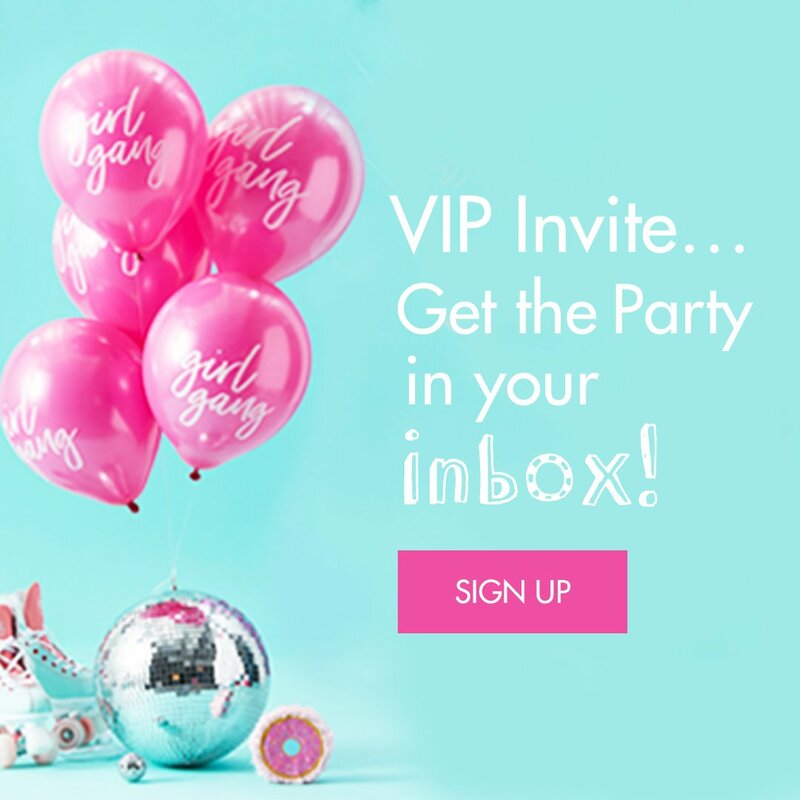 The tropical theme is bigger than ever this year and it’s easy to see why. 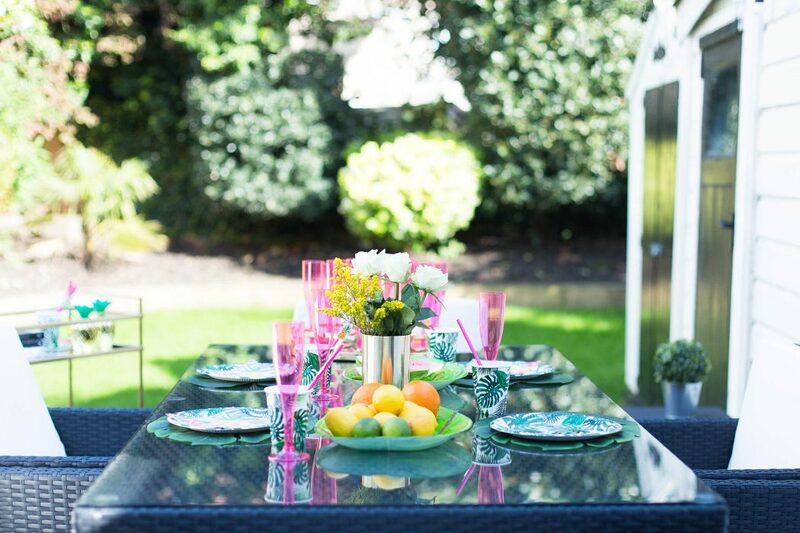 Palm tree motifs and pineapples will create a relaxing outdoor atmosphere in your home with minimum hassle. 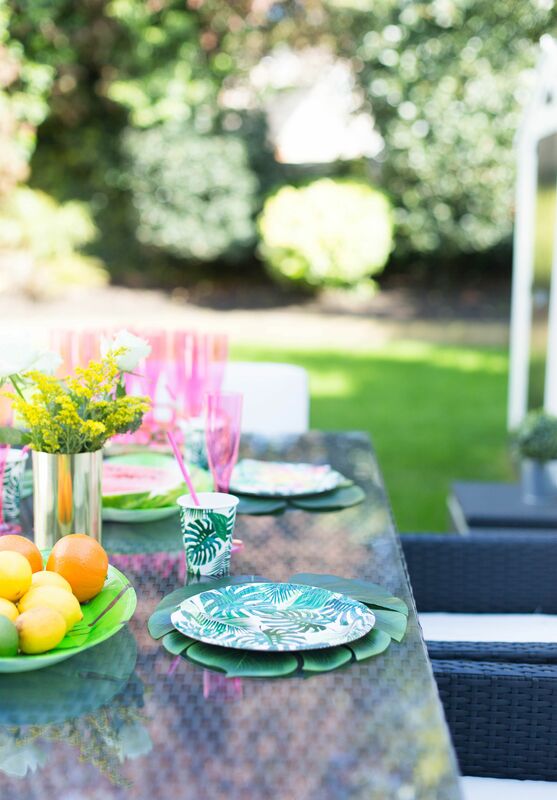 You only need some cute tropical tableware, few balloons and a pretty pineapple garland and voilà, you’re finished decorating your garden area. These palm tree leaves are the cutest outdoor place mats ever and they also match the Tropical Fiesta paper plates perfectly. The hot summer paper napkins will give your table setting an exotic feel. Also, don’t forget to buy some pineapple paper straws for your tropical paper cups. 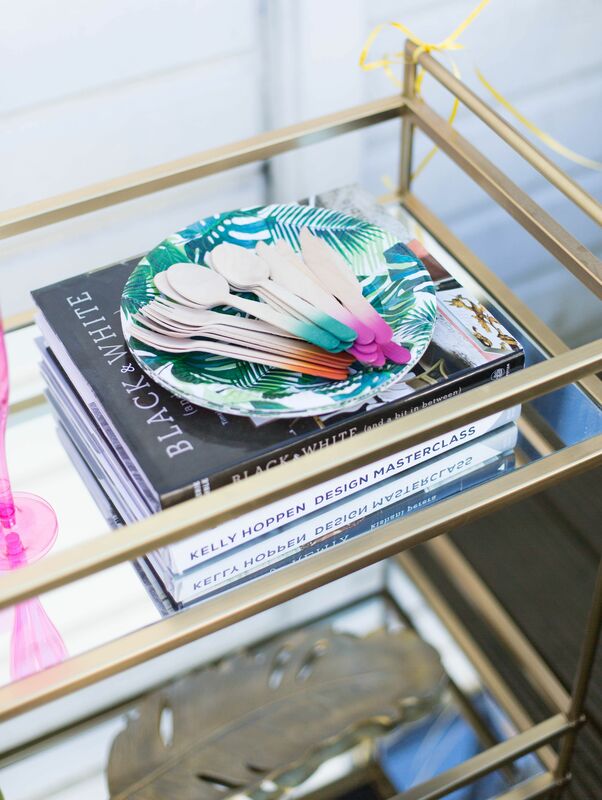 I love these plastic jungle leaf platters. You could use them for burger buns, fresh fruit or anything really. 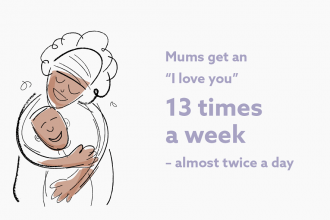 They are made of strong plastic, so you can use them over and over again. 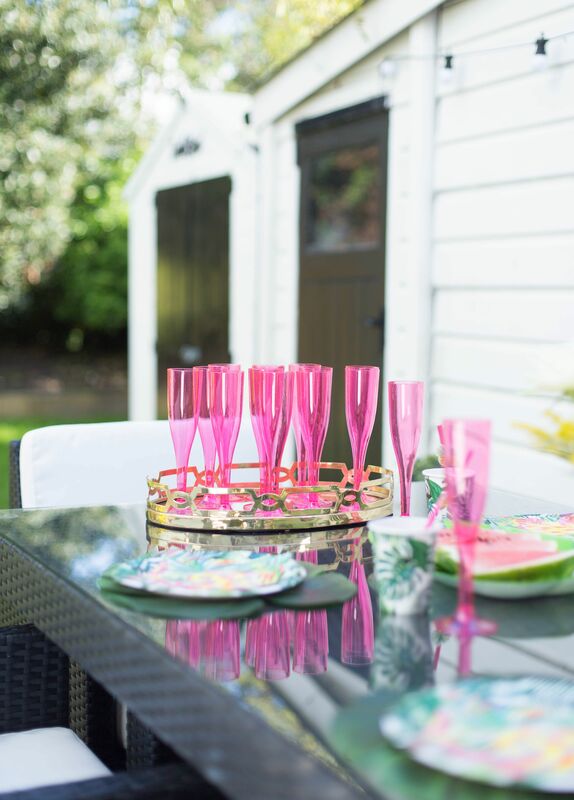 I love a splash of colour, which is why these hot pink champagne flutes are ideal for this summer table setting. Place them on a little serving tray or on a bar cart to pass around the fizz. A party isn’t a party until you have some balloons, am I right? 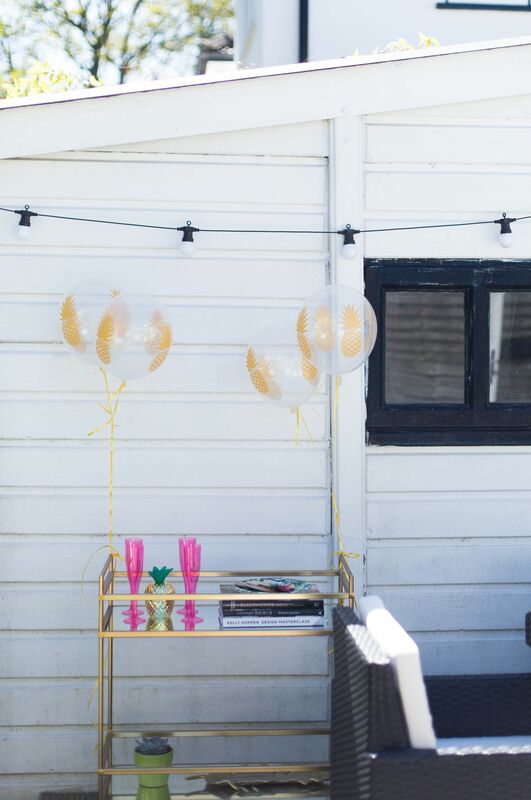 These golden pineapple balloons are a really cool party addition. Don’t forget to buy some helium for your balloons too so they will stay up! I also love this matching pineapple tumbler cup. I don’t think I’ll ever get tired of pineapple accessories – more is more! This dip dyed wooden cutlery set is ideal for indoor or outdoor use and will look adorable on the table. 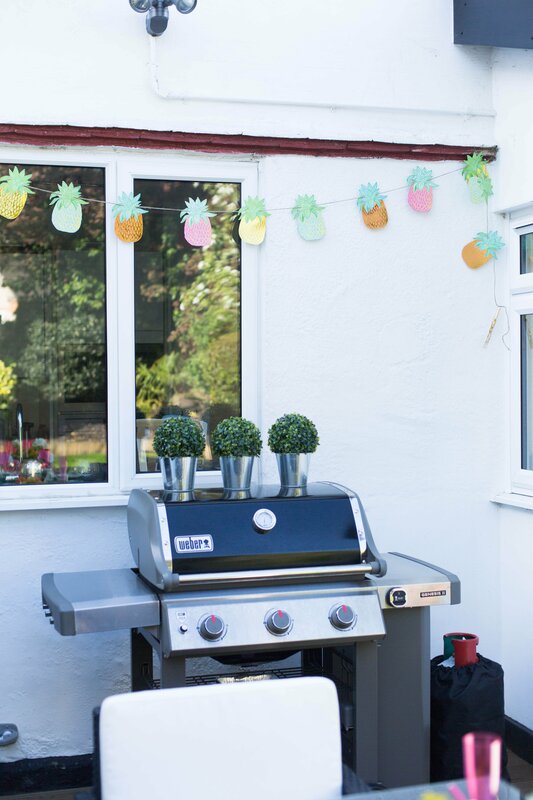 This pineapple garland will make a stylish statement. It’s super easy to hang up and will look great next to your outdoor dining room table or above your BBQ station. 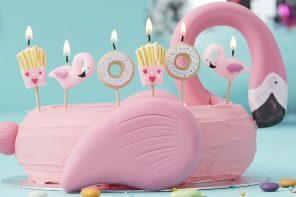 Finally, these flamingo garden stakes will take your tropical garden party to the next level. 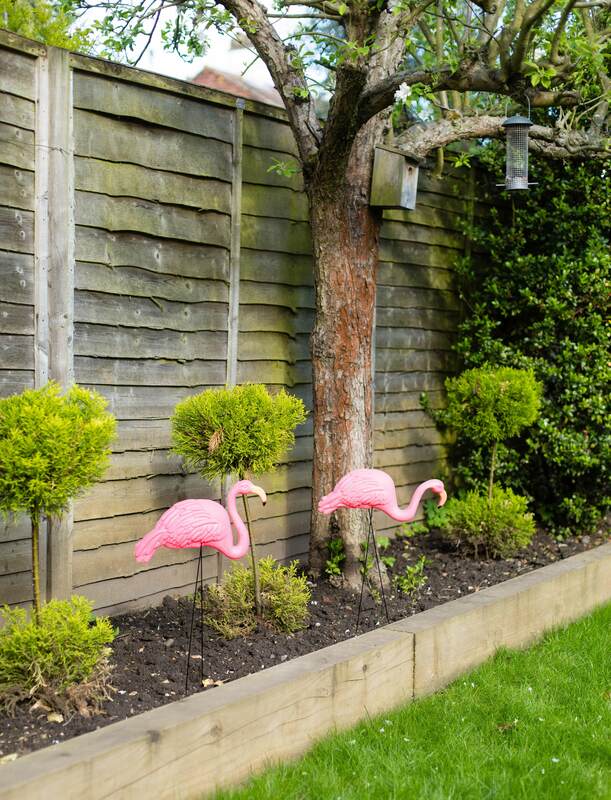 Thanks to the bright pink colour they really stand out in the garden and will make you feel like you’re on a holiday.